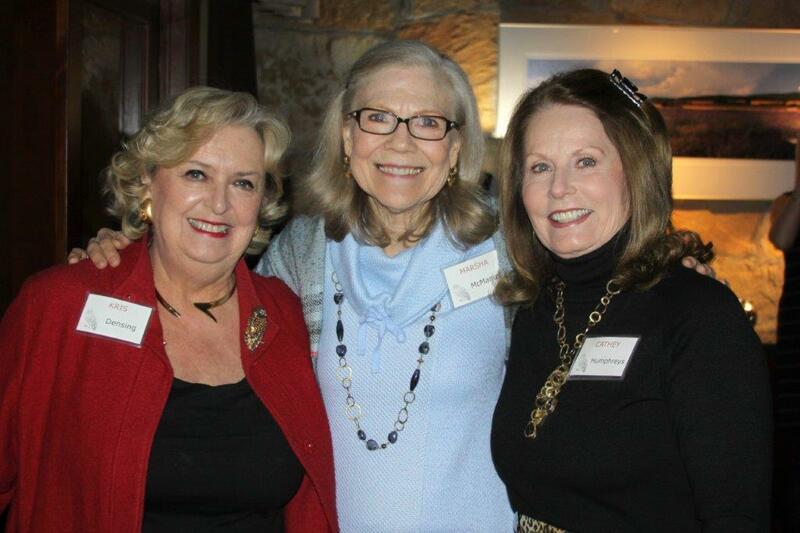 Golden Owls are a very special part of the Chi Omega Alumnae of Dallas. Each lady was initiated a minimum of 50 years ago, some even longer at 60 or 70 years ago. Cumulatively, they have held every position known to woman in their college chapters and in our alumnae group. We are grateful for their dedication and inspiration. 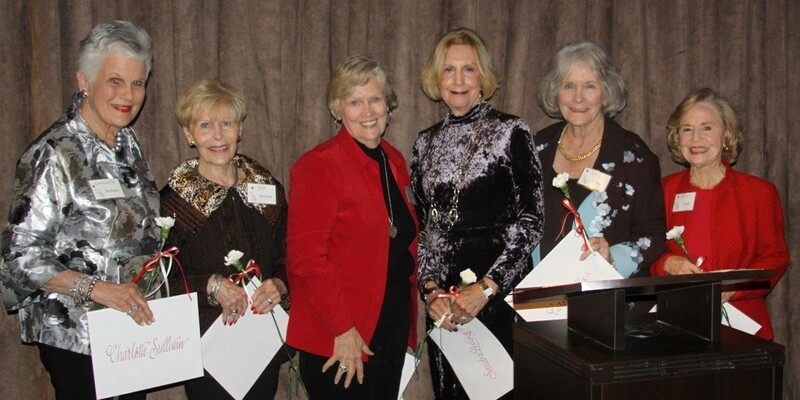 We continue to benefit from their wisdom and celebrate their Chi Omega history. 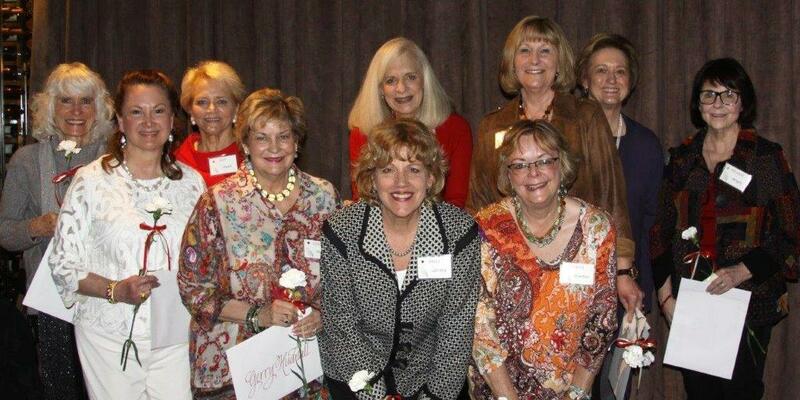 The ladies pictured above are 60-year Chi Omega members. Coincidentally, they were all in the same class at Iota, University of Texas at Austin. From the left: Charlotte Sullivan, Judy Skinner, Betsy Owens, Sandra Levisky, Carol Heller and Bitsy Carter.